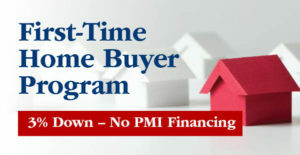 Reduce your mortgage term - pay off your loan faster. "Cashing Out" on your equity. Whether you're ready to buy a home or just exploring the possibilities, start with American United's "step by step" guide to the home buying process. American United is a New Jersey based Mortgage Banker and lending partner. As such, we partner with some of the largest banking and financial institutions across the nation. This wholesale banking relationship allows us to provide our retail clients with the most competitive rates the industry has to offer. In short, providing a great low rate is the easiest part of our work day. 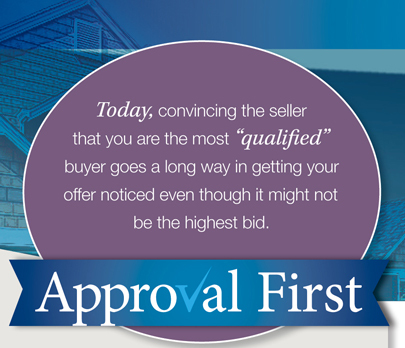 Over the years, we’ve worked with hundreds of realtors throughout New Jersey. Many were skilled and caring professionals that will work countless hours with your best interest in mind. We’ve also encountered a few that we would not recommend. To help our clients narrow their search, we have compiled a list of our favorites - Realtors that we trust to have our client’s best interest in mind. Simply tell us what you’re looking for and we’ll email over the contact information of the realtors that specialize in your home buying area. It’s a great way, at no cost or obligation, to start your home search. "I spoke to several of my friends who recently refinanced and they couldn't believe how quickly you were able to turn this loan around especially in this market. I can't thank you enough for your excellent work along with your right on track recommendations."